Home / My Practice / Jovan R. Laskovski, M.D. 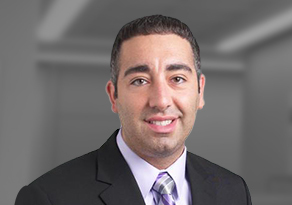 Dr. Laskovski is a board-certified, fellowship-trained orthopaedic surgeon, who specializes in hip arthroscopy with a focus on preservation of the native hip joint. He also has been a pioneer in developing new procedures including endoscopic gluteus medius repair with allograft augmentation and an innovative rotator cuff technique. 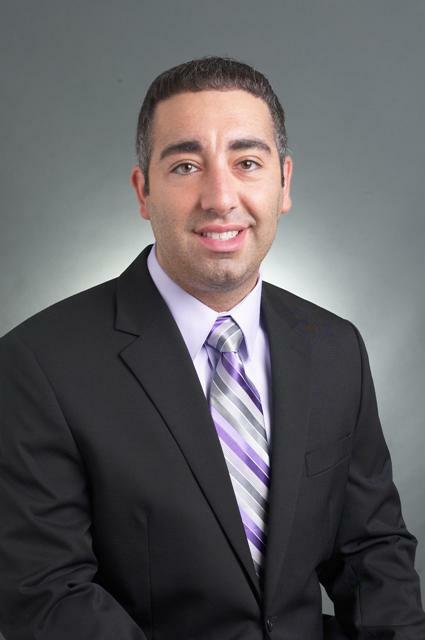 Dr. Laskovski is a graduate of the University of Akron and Northeast Ohio Colleges University of Medicine (NEOUCOM). He belongs to numerous professional associations. 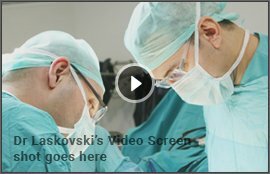 Most notably, Dr. Laskovski is an Ordinary Member of the International Hip Arthroscopy Society, currently only one of two surgeons in Ohio and one of only 26 in the United States. He has taught multiple surgical courses on arthroscopic surgery throughout the United States and in England.